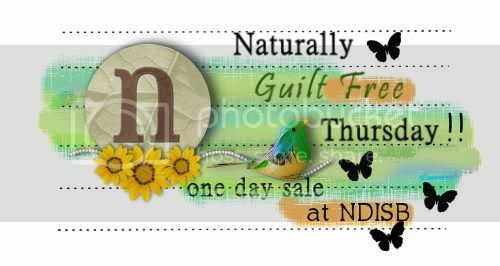 NEW :: Naturally Guilt-Free Thursdays!! Welcome to our brand new feature, Naturally Guilt-Free Thursdays! Every week we’ll have wonderful products at fantastic savings for one day only. Here are this week’s offerings. Previous post: August Challenges are Up! Next post: August Customer Appreciation Kit Now Available! !